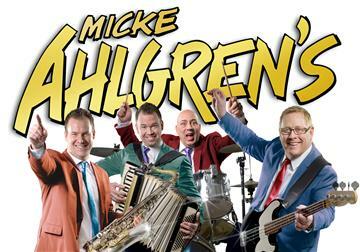 Micke Ahlgrens is a popular, experienced, and merited dance band from Uppsala. Get up on the dance floor with all of your friends. It will be fun, we promise!